Happy “Monday”! I hope you all enjoyed your Memorial Day weekend! We stuck around and got some much needed R&R in along some overdue blog work! There’s a new and improved recipe gallery in the Recipe tab and new project galleries are in the works too so watch for those. 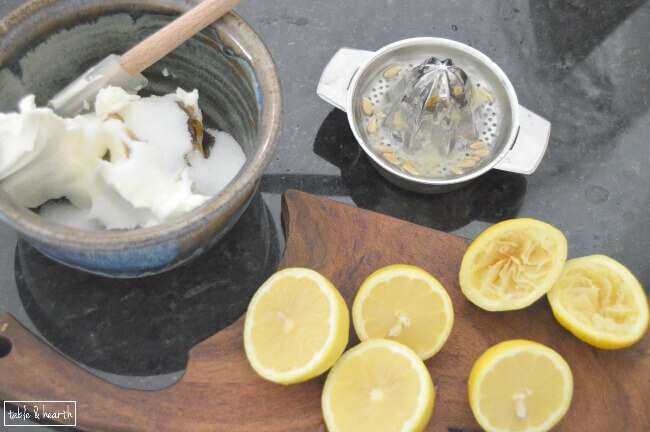 Summer is here and that makes our May ingredient in the Monthly Ingredient Challenge even more appropriate… lemons! 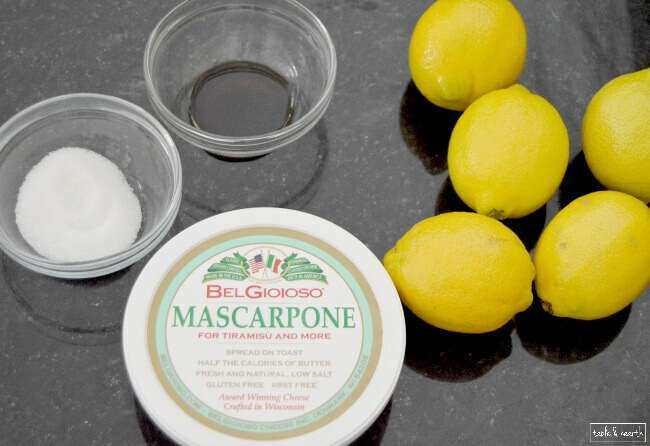 I’ve been dying to use mascarpone for a while now so when I saw lemons as this month’s ingredient, I thought instantly to combine the two. I also for some reason have been wanting to stuff something, and what’s a pastry that’s prime for stuffing? Sopapillas! I grew up enjoying plenty of sopapillas in our favorite Mexican food joints but I’ve never made them myself. I chose to use Food52’s recipe for my sopapillas and it was super easy. I’m usually really intimidated by making any sort of dough. Hence the lack of pastries on here :/ My Kitchenaid dough hook has probably been used less than a dozen times, so shameful, I know. The dough is really simple to put together, it just takes a while for it all to mix up using the hook so be patient. I tend to have alot of trouble getting dough to rise, usually taking twice or three times as long as it should. But this one rose perfectly. A quick roll out to about 1/2″ thick and it’s ready to go. I cut mine into triangles that are about 3″ on each side. While the dough is rising, go ahead and prepare your lemon mascarpone. I used 8oz of mascarpone but it was only enough for about half of the sopapillas, so I doubled it on here. I mean, if you have extra lemon mascarpone on hand, is that really such a bad thing? There’s really nothing to this, just mixing it all together. 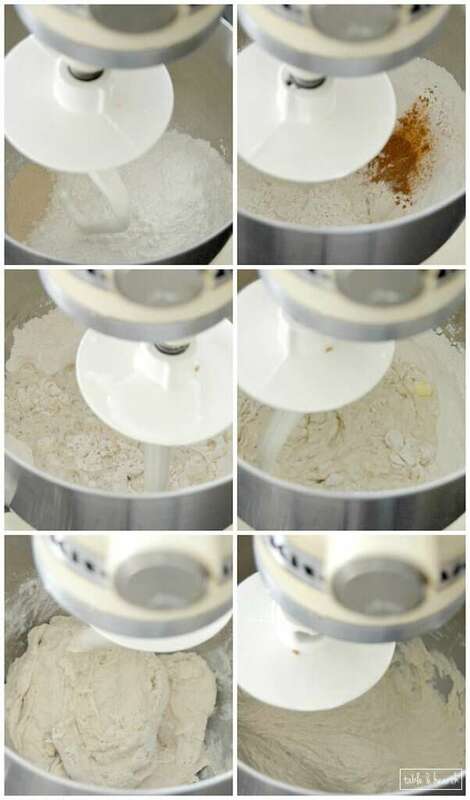 You can tweak the amount of all of it if you’d rather have it more lemony, vanilla-y, or sugar-y. 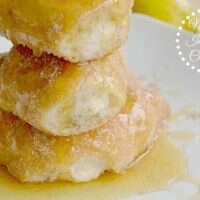 I wanted mine pretty tart to counteract all the sweetness of the sopapilla toppings so there’s quite a bit of lemon juice in the recipe below. Done and done! Don’t worry, it looks thicker than it really is, it’ll pipe easily. Pop it into the fridge until your sopapillas are ready to be stuffed. I used our Fry Daddy to fry my sopapillas in but you can also do this on the stovetop. Here’s my little sopapilla assembly line. I didn’t want to crowd the fryer so I did one sopapilla at a time. Staging, frying, blotting, and dusting. It only takes a minute or two on each side in the fryer, and even then I felt like some of mine may have been a little overdone because they were kind of hard on the outside. So just watch them and take them out as soon as they are puffed and just barely golden. 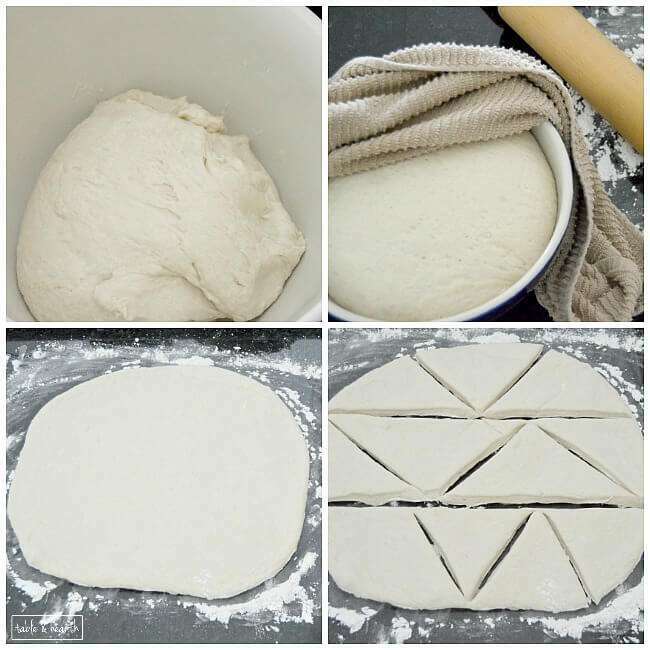 I also made sure to not let the dough stretch too much as I was putting it in the fryer, the ones that did didn’t have a nice triangle shape and didn’t puff as much. The cinnamon sugar coats them perfectly, just look how pretty! Now, as much as it pains to cut your pretty puffy babies, you gotta get that mascarpone in there somehow. I did mine two ways, by cutting one completely in half horizontally then filling, and also by cutting a tip off the sopapilla with shears then using a plastic baggie filled with the mascarpone to squirt the filling into the hollow middle. 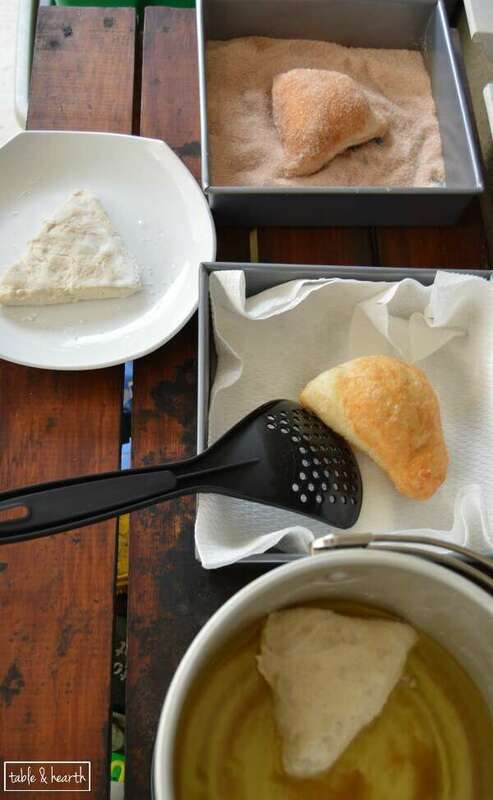 This way worked best for me and allowed them to look like solid sopapillas still. You can see on the one I did horizontally how much of a perfect puff they will get. Crazy! I may have eaten about four of these guys, maybe more, before this shoot was over with. 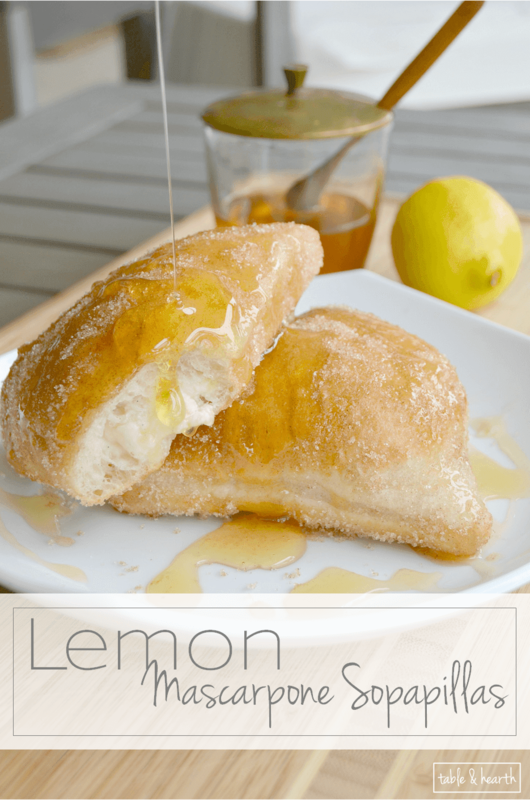 The combination of lemon, creaminess, and sweetness is amazing. These are the perfect summer treat! 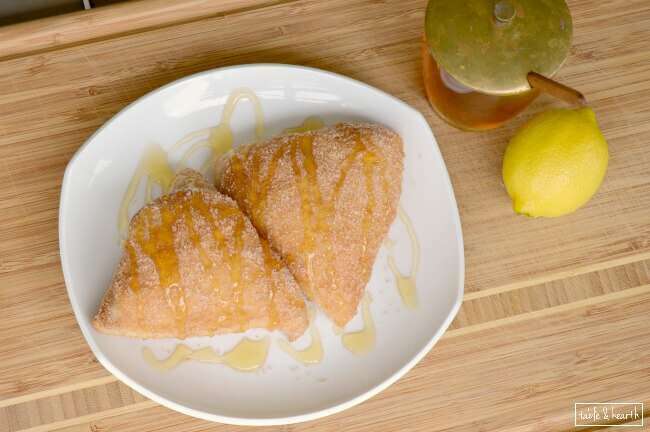 Traditional sopapillas are made even more decadent with a summery lemon mascarpone filling. The Food52 sopapilla recipe was used here. 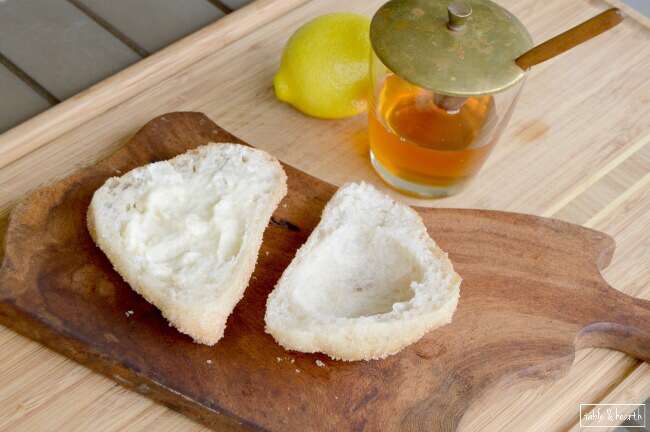 These guys are just one of 12 other recipes featuring lemon in this month’s Monthly Ingredient Challenge. Hop around and see what the other girls came up with, they always blow me away with their recipes!! 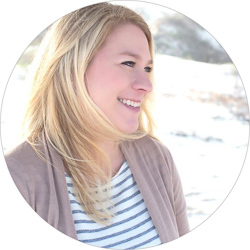 Follow Leia Bushman @ Eat It & Say Yum’s board Monthly Ingredient Challenge on Pinterest. Wow, Emily! These look mouthwatering! So fluffy and delicious! I’d love to try these… Thanks for sharing, friend! Have a great day! Yum!! These look soooo delicious!! Um, as good as that Swineapple you just posted!!! Please send me some of these!! 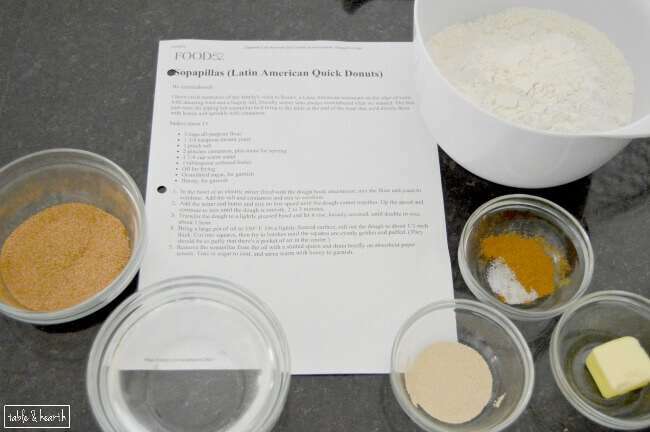 I love Sopapillas and I haven’t tried to make them myself either…you have inspired me to try! I was really surprised how easy they were Kat! It’s a mystery how they make the perfect puff on their own :) Go for it! I’ve never had sopapillas before, which is crazy since I grew up in California and LOVE Mexican food. These ones look amazing. I agree that lemon and mascarpone go great together. Beautiful job, Emily! Oh man, they’re sooooo good Kendra! Thanks! Wow, Emily these really came out amazing!! I was so nervous about this idea but it all worked out and came out delicious! Thanks Roxanne! 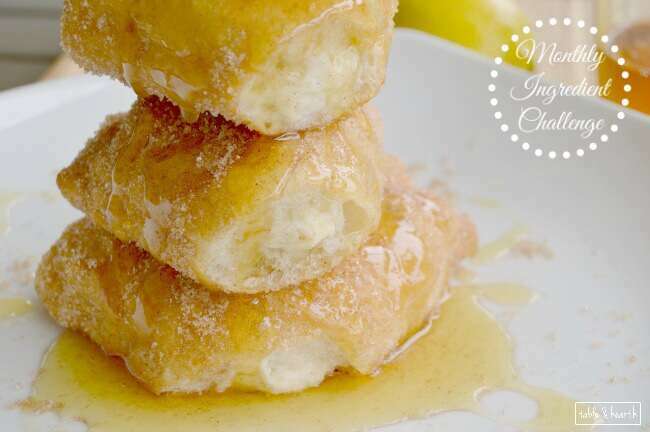 Sopapillas are one of my favorite desserts and stuffing them with a lemon filling only makes them BETTER! 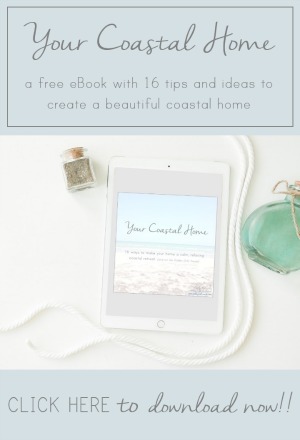 Pinning to try ASAP! Oh, just wait Meaghan!! You won’t be able to stop eating them :) Thanks! 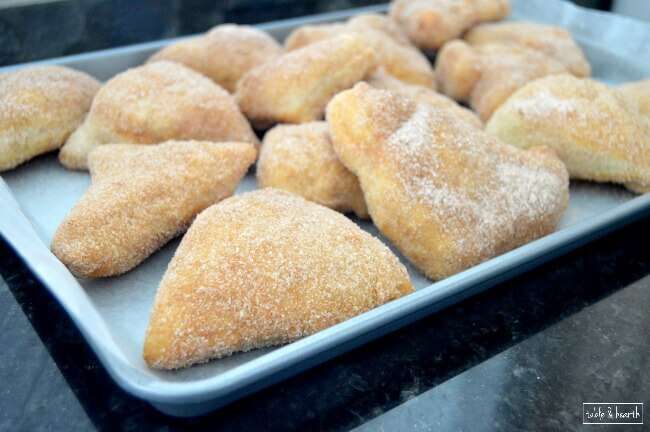 I actually didn’t even catch that, I promise not to whip out the Fry Daddy next month, promise :) Sopapillas are airy and buttery, similar to beignet or funnel cake texture, then doused in cinnamon and sugar. Addictive. Little puffs of summer heaven :) Hope you like them Mila!! These look amazing! Anything that involves lemon, pastry and mascarpone has to be good. If these taste anywhere as near as good as they look, I NEED to try them! Wow, these look so yummy. I love anything with lemons. Pinning and making these. I hope you love them Beverly, they’re quite a treat!! Oh wow – these look AMAZING! Never gad sopapillas before – it seems I’ve missed out!! 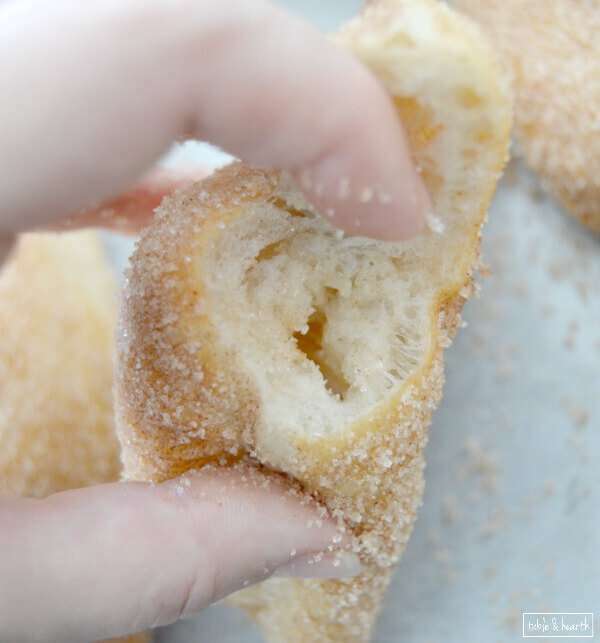 Is it like a hollow doughnut-type of pastry? I have never made sopapillas either, but I may need to after this post. They look SO good! YUM! Pinned this for later, sounds so delish! Good grief! My mouth is watering. Mascarpone will be on my shopping list. 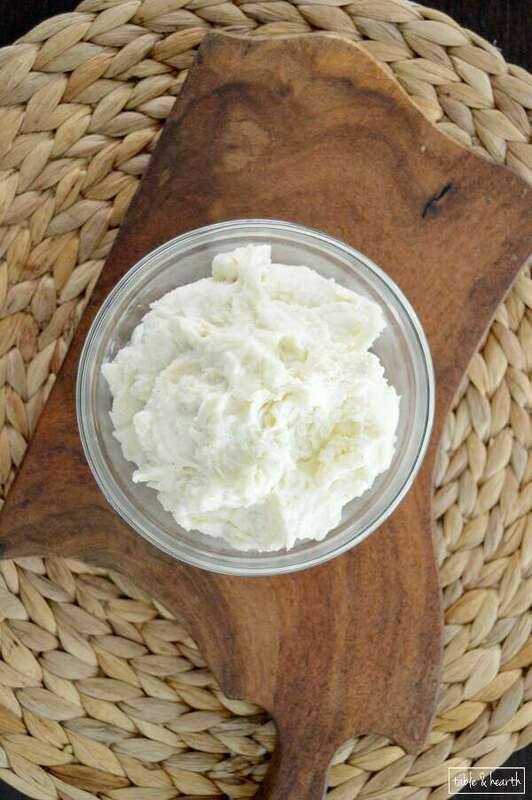 Mascarpone is amazing, so smooth and light. I definitely plan on using it alot more!